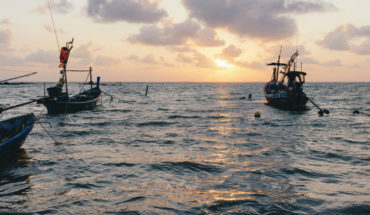 Find out all about the holistic Ayurvedic treatments available in Samui! Defining Ayurvedic Medicine: What is it? Ayurvedic medicine refers one of the oldest holistic healing systems in the world. 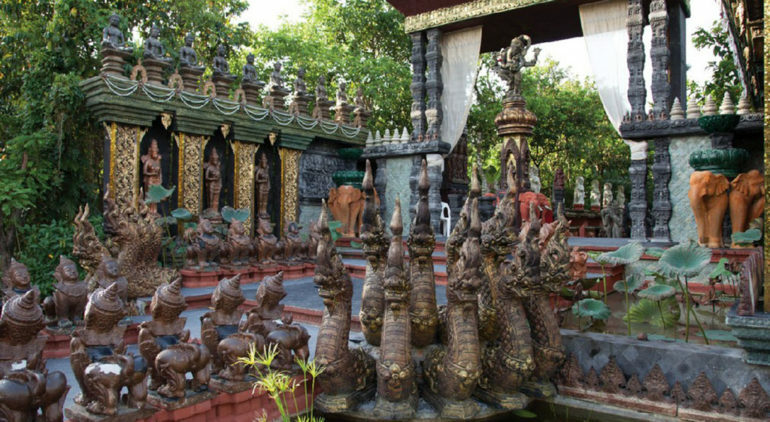 Developed in India thousands of years ago, this system is based on the belief that one’s health depends on striking a fine balance between the mind, body and spirit. Rather than fighting against a specific illness or diseases, Ayurvedic medicine aims to promote one’s overall health and wellness. 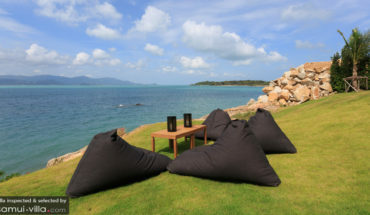 Travellers looking to improve their health through holistic measures will find a variety of therapies available in Ayurvedic treatment centers and retreat centers in Samui. 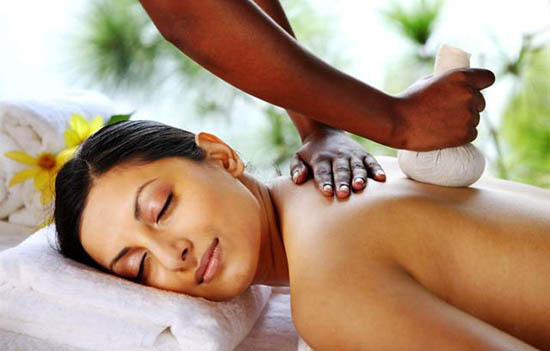 With the use of warm essential oils, a therapist will perform a full body massage using techniques such as rubbing, tapping, pinching and kneading. These massage techniques help to increase blood circulation and relieve tension in the body. 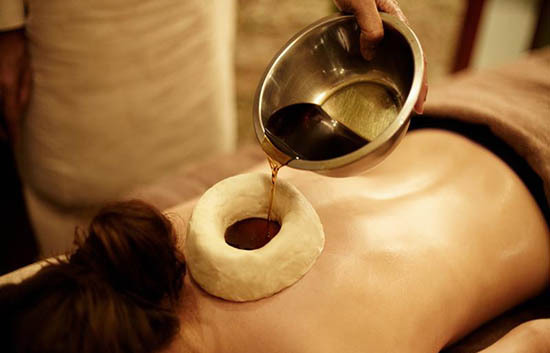 The kati vasti treatment involves the retention of warm medicated oil over a specific part of the back or body. Depending on the the body part that is being treated in this process, the patient is asked to lie facing down or on his or her back. A ring of dough is placed around the problematic area to create a well, before the oil is poured slowly in the recess. Throughout the treatment, the medicated oil is kept warm and left on the body for about half an hour. Marma point massage focuses on releasing bodily toxins and tension through working on different energy points spread throughout the body. Lying down in a calm and quiet environment, the visitor’s head will be positioned under an equipment that allows a steady stream of warm essential oils to trickle down his or her forehead. The oils flow over the position of the ‘third eye’, helping to balance the nervous system, as well as to stimulate the pituitary glands and pineal glands. 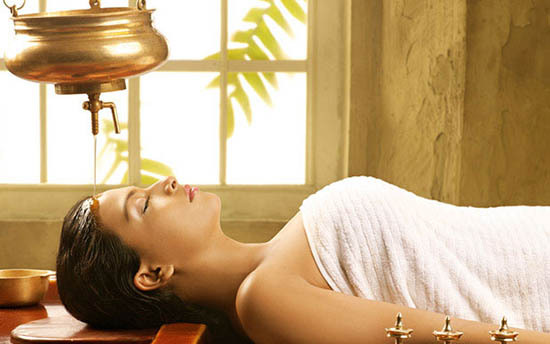 The above Ayurvedic treatments form part of the holistic therapy programs available at Ayurvedic centers. 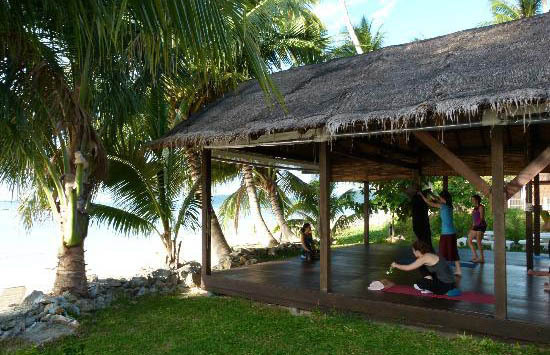 Other aspects and activities included in Ayurvedic treatment programs include yoga asanas, pranayama, meditation, reiki and abiding by an Ayurvedic diet.